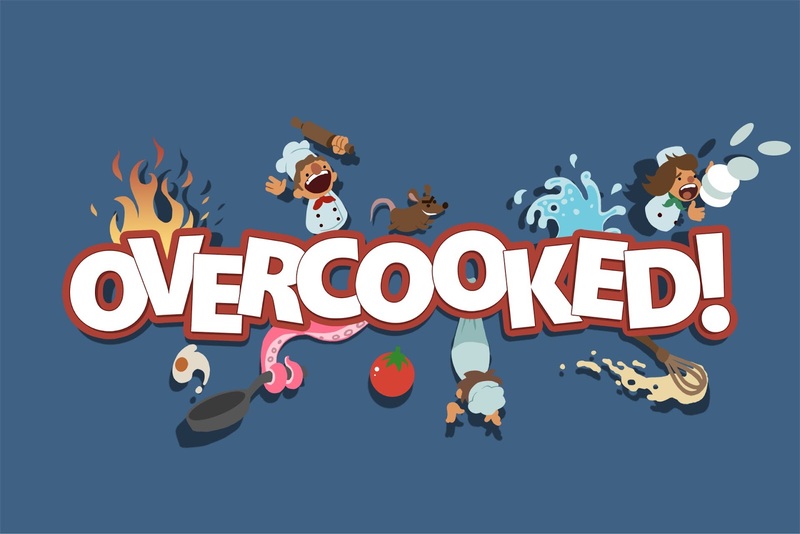 Overcooked is a chaotic, couch co-op game where players must work together in order to serve as many dishes as possible in the allotted time. Releasing on August 3rd for Xbox One and PlayStation 4, check these two gameplay videos ahead of the release. In solo the player controls two chefs and must switch back and forth between them in order to serve dishes as fast as possible. 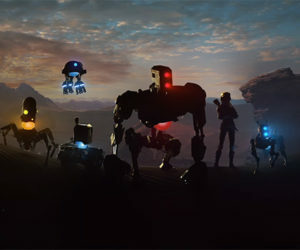 In cooperative play, 2-4 players work together in campaign missions or compete against each other in versus matches.